Samsung has confirmed its plans to unveil the next Galaxy Note smartphone on 2nd of August (Eldar Murtazin got it right) via a tweet on it's twitter account. 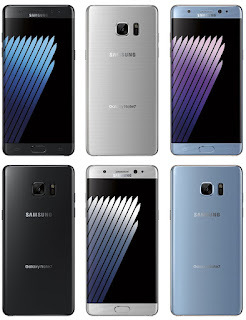 The Galaxy Note7 has been the subject of many rumours which has revealed quite a lot of details about the device. We've been treated to real world photos and information about the battery life, Iris Scanner, the Edge screen however only time would tell if it all checks out.